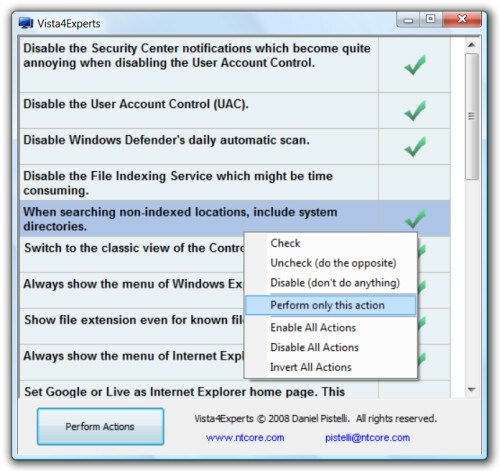 Vista4Experts is kind of a treat for computer experts who don’t want security center notifications, User Account Control dialogs, automatic Windows Defender scannings, automatic update installations (which cause you to reboot your system if you don’t react quickly enough). People who want MSDN (or google) set as default search engine in the Internet Explorer search bar, who want the start menu power button to shut down the system instead of hibernating it, etc. These and many more fixes are included in Vista4Experts. All of these changes can be discarded, enabled or reversed. Vista4Experts is the first expert utility of its kind and works on every platform. This is a free software and so it is given without warranties, this means the use of this tool is at your own risk. 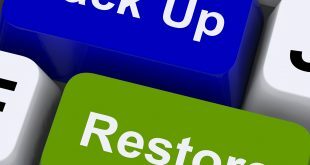 I take no responsilbity for any damage that may unintentionally be caused through its use. 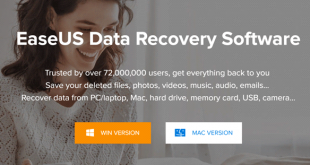 EaseUS Data Recovery Wizard Free Review: Recover Files Easily! Security researcher MalwareTech pleads guilty. WannaCry hero faces up to ten years in a US prison.